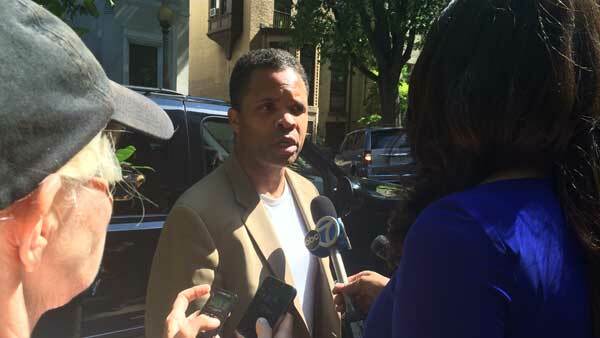 CHICAGO (WLS) -- Jesse Jackson Jr. is now officially a free man. The former congressman's home confinement ended on Friday. He served two years in federal custody for spending campaign money on personal items. His wife Sandi must now spend a year in prison on a conviction related to her husband's case.